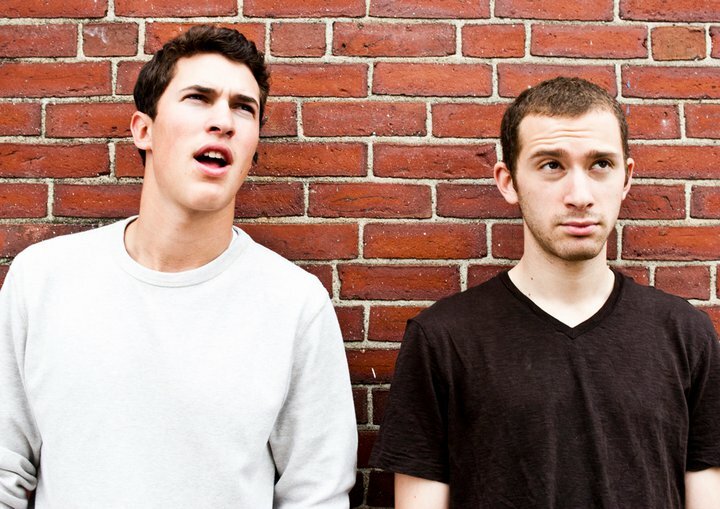 Timeflies is a multi-faceted music duo featuring DJ/Producer Rob Resnick and vocalist Cal. They are based in Boston, but the guys are originally from New Jersey and New York. Using select elements of pop, hip-hop, electro, dubstep, and rock, Timeflies has escaped genre limitations. The duo plays shows across the country and is currently working on new tracks in the studio. This is like the old Vitamin C Graduation song except on crack. Posted on May 23, 2011, in Chill, Hip-Hop and tagged chill, Hip-Hop, timeflies. Bookmark the permalink. Leave a comment.